Borrow ebooks using your CWL membership! Choose a contemporary title from the range of Bolinda ebooks which include many popular Australian authors. If you already listen to Bolinda eAudiobooks, just look for the ebooks tab on the welcome page. If not, have your CWL membership ID and PIN handy and sign up ready to read and listen. Bolinda has a Help page that should answer many of your questions about their ebooks. Find out more. 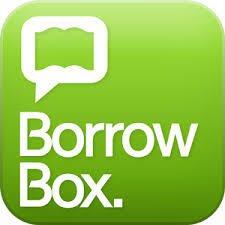 You may also download the free BorrowBox App from the Apple Store or Google Play. Follow the prompts on these sites. Kindle Fire users will be able to download the app but other products, such as Kindle Paperwhite tablets, that are solely connected to Amazon services do not have access to these applications. 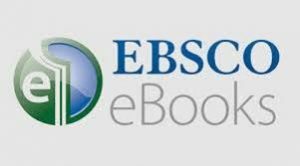 A new collection has been loaded in August 2016 from the extensive range curated by Ebsco Publishing. The website includes detailed support information to get you started. To read any of these ebooks, you need a device that can read the ePUB format. This can be a PC, Mac, iPad, tablet, smartphone or eReader which has an ePUB program loaded. This format is not compatible with the Amazon Kindle as it is designed to be used with ebooks available from their store. There is a choice of free programs to be found on the web which will convert the ePUB format to read on a Kindle. You may like to investigate these and find one to download that is suitable to your needs.